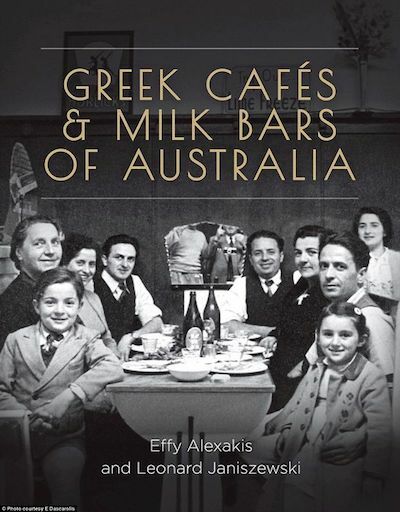 A recently published book by two researchers into the role of Greek families in the cultural history of Australia, got me thinking back to my childhood in the Clarence Valley of the forties and fifties. 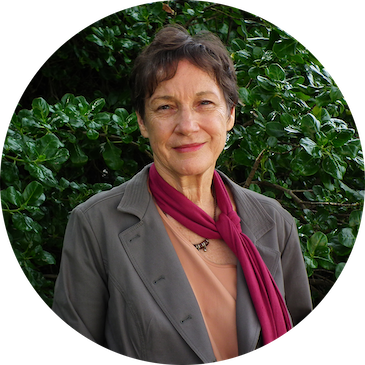 Effie Alexakis and Leonard Janiszewski have been researching this topic for decades. They now work at the Macquarie University in Sydney. In the early 20th century, many migrants from Greece emigrated to Australia, often to escape war and its aftermath, and to find economic salvation. Some of the milk bar and café owners who came to Grafton, my place of birth, were from the island of Kythera, lying opposite the south-eastern tip of the Peloponnese peninsula. Their descendants back home, called Australia “Big Kythera”, and even today, the islanders often speak English with an Aussie twang. 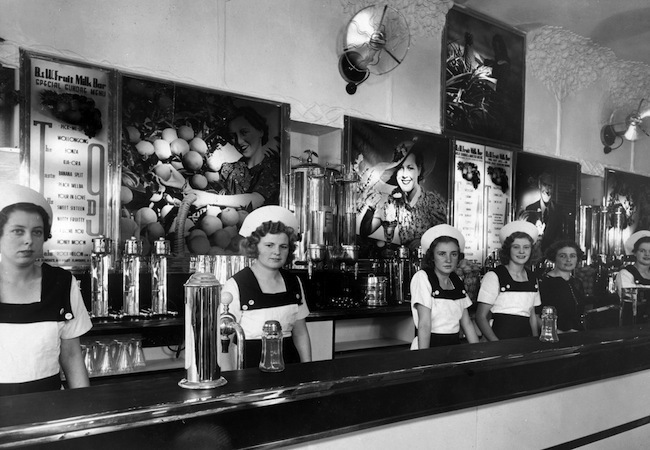 With their art deco interiors, polished chrome, glass and mirrors, coloured lights, uniformed waitresses and the famed ice cream soda drinks, they helped to revolutionise popular culture and cuisine in small towns and cities across the nation. Gradually, they were influenced more and more by Hollywood glamour, and by the popularity of the American soda fountain pumps and state-of-the-art milkshake makers manufactured in America. 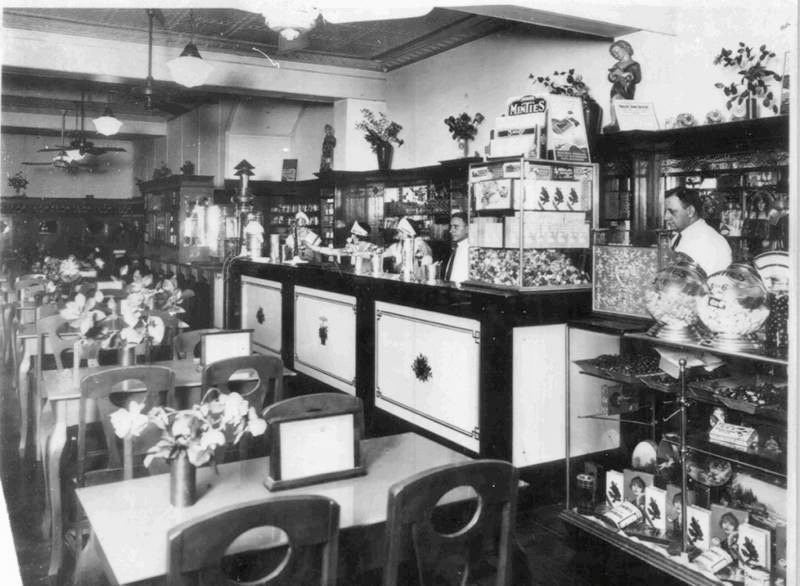 The Australian Greek café and its link to America assisted, in part, with its demise in the final decades of the twentieth century, when fast foods and supermarkets took over American culture. Angelo Notaras, the trustee and administrator of the Kytherian World Heritage Fund, which also runs kythera-family.net, said that he was about ten years old (in 1943) when his father showed him a family copy of Life in Australia. 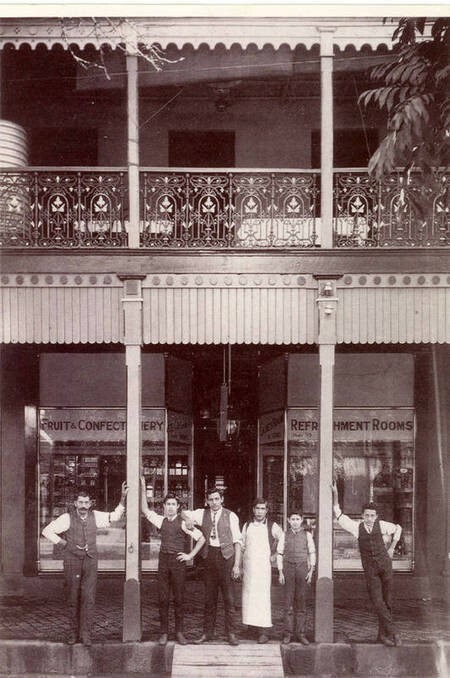 It contains a photo of his father, grandfather and uncle John, standing in front of the Marble Bar Cafe in Grafton, in 1912. 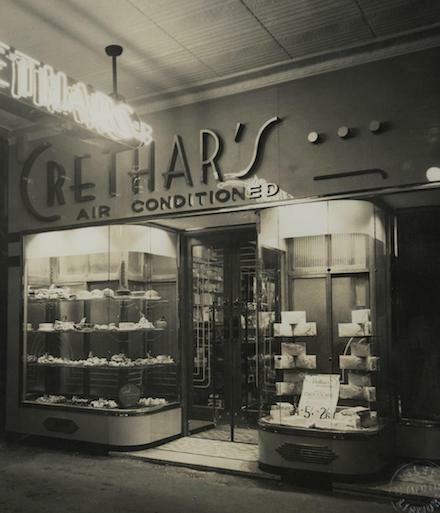 By the forties and fifties, nearly all the cafes in Grafton were owned by Greek families. In Prince Street, the main street of Grafton, Langleys Cafe, was where I used to share delicate “mixed sandwiches” and iced cup cakes with my mother and maternal grandmother. The Marble Bar, owned by the Notaras family, was a favourite for milk shakes and creaming soda “spiders” when we were teenagers at Grafton High School. Nick Andronicus ran the Waratah Cafe, also in Prince Street, and then there were Peter Theodore’s, Bernard’s Popular Cafe, Moulos’s Fish Shop, the Simple Simon delicatessen and Harrison’s cake shop, all owned by Greek migrants to the area. Family owners and workers were busy from nine in the morning, until late at night. With their art deco interiors, surfaces of polished chrome, glass and mirrors, coloured lights, uniformed waitresses and the soda drinks, cafés helped to revolutionise popular culture and cuisine in small towns and cities across the nation. By the late 1940s and early 1950s juke-boxes had appeared in a number of Greek cafés as part of entertainment. American and British popular music were heard in these establishments well before their broad acceptance on Australian radio. It has been claimed that, before the 1950s, more than half of the theatres in country New South Wales were owned by Greek migrants. Most of these owners were also proprietors of food and drink outlets. 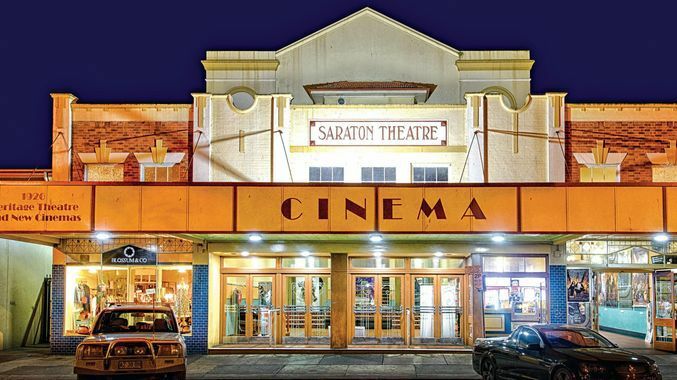 The Saraton Picture Theatre, which is still operating, was opened in1926. Built by two brothers from Kythera, John and Anthony Notaras, this cinema and the Fitzroy Theatre, also owned by the Notaras brothers, provided the main entertainment for families in Grafton when I was growing up in the fifties. Anthony Notaras also had theatres in Woolgoolga and Yamba, seaside resorts that were my family’s preferred holiday destinations during this time. In 1940, the Saraton had been remodelled in the Art Deco stye. The unusual name of the cinema was created by reversing the letters in the Notaras surname. It has the prestige of being Australia’s oldest and largest theatre, with 950 seats, and the only State Heritage listed commercial building in the Clarence Valley. The international aesthetic style known as Art Deco flourished between the wars. Art Deco utilised in Australian Greek cafés appears to have been influenced directly from the United States rather than Europe. Customers would refer to the style as the ‘Hollywood style’ or the ‘American style’. Some fine examples of Art Deco architecture and interior furnishings used in Greek cafes in New South Wales include: the Niagara Cafe, Gundagai, the Busy Bee, Gunnedah; the Yenda Cafe, Yenda, the Paragon Cafe, Katoomba, the Paragon Cafe, Harden; the Astoria Cafe, Newcastle; the Olympia Cafe, Murrurundi; the Monterey Cafe, Coonamble; and Crethar’s Cafe, Lismore. 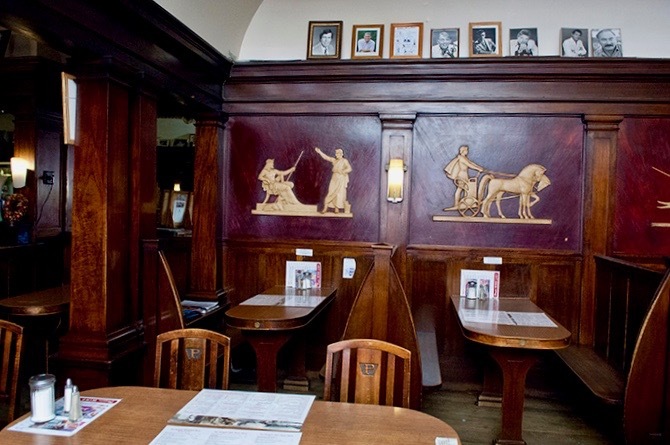 Most are still standing, a few have maintained their role as Greek cafes. For some Greek families, the workload and the social and cultural isolation were crippling. 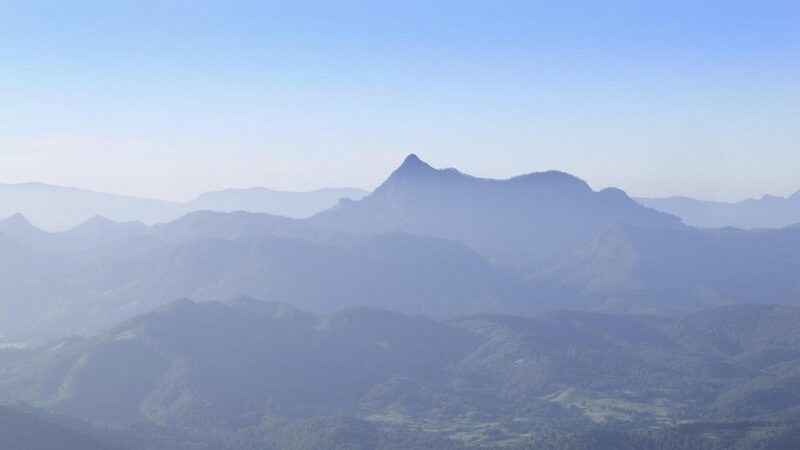 Archie Kalokerinos, who was raised in a few rooms perched above the Paragon Café in the New South Wales New England country town of Glen Innes, remembers that his mother used to go close to a breakdown. These experiences led to a lot of families bringing Greek boys out from Greece during the first-half of the twentieth century. Some, like Chris Papadopoulos, who worked in Greek cafée in both Newcastle and Melbourne, were exploited like slaves by relatives who wanted someone to work for them whom they trusted. These were the days of the White Australian Policy, and I remember how racism was rife, especially in country towns such as Grafton. It was endemic, often hidden and institutionalised. Racist attitudes had prevented Greeks from taking up factory jobs; the Greek café was the answer to their dilemma. Names such as “dagos” and “wogs” were sometimes aimed at those who did not fit the Anglo stereotype. Some Greek adults remember never having been invited into an Australian home in the forties and fifties. Documentary photographer Alexakis: “I worked in my parents’ fish and chip shop from an early age – it was expected, not something we had a choice over. I remember being mortified when I saw school friends at our shop. If they hadn’t seen me I would hide out the back until they left. I was embarrassed because we had to work, our parents spoke bad English and yet my friends would say how lucky we were that we could eat fish and chips any time.” Effy said. Eggplant (aubergine), okra, artichokes, oregano, and basil seeds, as well as vine and olive seedlings, were brought by Greeks to Australia from their homelands. Not until the late 1970s and early 1980s had these foods well and truly emerged from behind closed doors to become an accepted part of the Australian palate. Famous Greek run establishments in GraftonFifties Art Deco linked to Hollywood glamourGreek milk bars and cafés of yesteryearLight and dark motifs linked to milk bars in the early daysRacism endemic in 1950s AustraliaWhere is Kythera? After war’s end in every Australian suburb and in each country town Greek cafés and milk bars, open all hours, seven days a week, were essentially selling a dream … the dream of Americanisation. It seems we Aussies yearned to be more American. We then considered the hamburgers and milkshakes to be special rather than regular indulgences like they are today, but there was always the British-inherited option of a box of Black Cat or Red Tulip chocolates to be purchased from the top shelf. The café or milk bar was open when all the other shop-keepers had gone home for dinner. If we needed a bottle of milk or a packet of cigarettes after nine p.m. on a Sunday night, the lights in the Greek café would still be beaming and the hard-working owners and family members still behind the counter more than willing to serve us. So true, Ian. What was the name of your local Greek café? America represented modernity for Australian housewives, too: appliances to lighten the load of housework; fashion icons that Aussie women’s magazines portrayed. But you’re right, Britain was still the motherland, and attracted the biggest pull in terms of the royal family and other traditional icons. Wohoo, Anne. Now you’re stretching my memory. The following spring to mind: The Hellenic, The Paragon, The Apollo, Parea (?) and The Athenian In and around Brighton-le-Sands way back when … or maybe not. Thanks for trying, Ian. I came across one in my research, but can’t find it now.